One of the well-known American actor and musician is Macaulay Carson Culkin who is famous as Macaulay Culkin. As a child actor, he started his career and also was regarded as a successful child actor. He was also nominated for a Kid’s Choice Awards, MTV Movie Awards, Young Artist Award and Golden Globe Award for Best Actor. In 2006, he also published the book named as ‘Junior’. 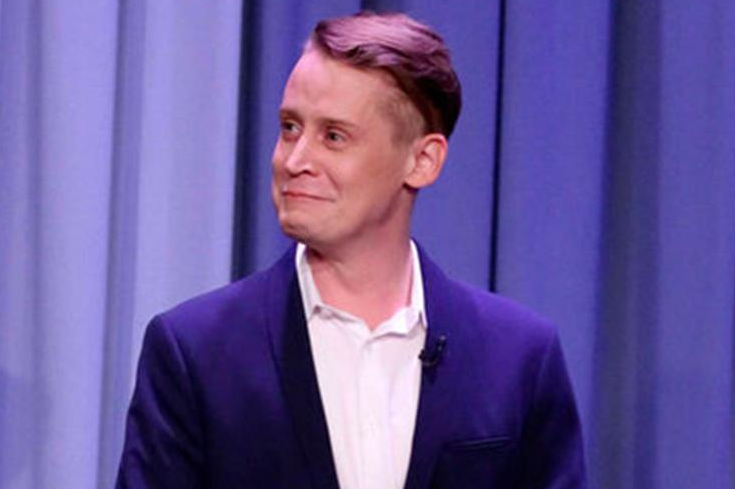 Macaulay Culkin’s real name is Macaulay Carson Culkin. He is born on 26 August 1980 at New York City, United States. 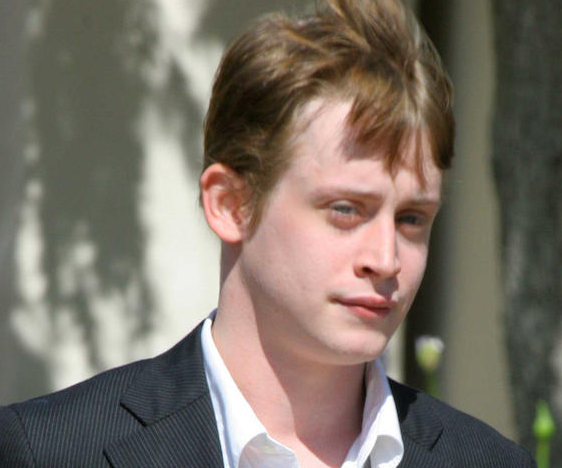 His father name is Christopher Cornelius Culkin who is the former actor and mother name is Patricia Brentrup. His father never married his mother. He was third of seven children. His siblings are Shane (1976), Dakota (1979-2008), Kieran (1982), Quinn (1984), Christian (1987) and Rory (1989). His mother was a telephone operator and his father worked as a sacristan at the local Catholic church. He attended Catholic School. He also studied ballet at School of American Ballet. He was raised as Roman Catholic. Macaulay Culkin height is 1.70 m and weight is 62 kg. His eye color is blue and hair color is blonde. he has a balanced and healthy body. At age of four, he started acting career. In 1980, he continued appearing in roles on stage, television, and firms. He appeared in a small movie named as ‘The Midnight Hour’ an episode of popular action television series as ‘The Equalizer’. He made his big-screen debut in a movie named as ‘Rocket Gibraltar’. He also played in a romantic-comedy film named as ‘See You in the Morning’ and comedy film named as ‘Uncle Buck’. He played in the blockbuster film ‘Home Alone’. He was nominated for Golden Globe Award and won American Comedy Award and Young Artist Award. He was also in animated series named as ‘Wish Kid’. He was starred in ‘My Girl’ for which he was nominated for Best On-Screen Duo and also won the Best Kiss at MTV Movie Awards. He was nominated for Kids Choice Award. He played in the drama-thriller film ‘The Good Son’. He was nominated for MTV Movie Award in the category for Best Villain. He was in the movies named as ‘Getting Even with Dad’, ‘Richie Rich’ and ‘The Pagemaster’ which was successful at box office. In 1994, he took a break from acting. Then in 2000, he returned to the acting role in ‘Madame Melville’. He made a guest appearance on NBC in 2003. In 2006, he published an autobiographical novel named as ‘Junior’. In 2009, he was in a UK-based commercial for Aviva insurance. In 2011, he was in musician Adam Green’s film ‘The Wrong Ferarri’. He also made a YouTube video. On 17 September 2004, he was arrested for the possession of marijuana and other substances in Oklahoma City. He was jailed for that reason and was released on bail. He was ordered to pay $540 in fee and received three one-year suspended prison sentences. Macaulay Culkin married actress Rachel Miner in 1998. But they got separated in 2000. Legally they got divorced in 2002. He also dated Mila Kunis in May 2002. They got separated in 2011. He also dated Irene Lopez in 2011 it ended up in 2013. He then dated Jordan Lane Price who is the actress but they broke in 2013. In 2017, he had been the relationship with Brenda Song who is his Change land co-star. They are still together. Macaulay Culkin net worth is estimated to be $15 million.